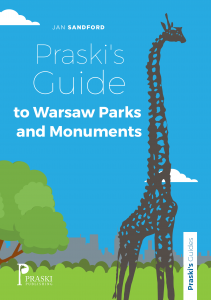 A personal guide, based on first hand experience of Warsaw Parks and Monuments. A personal guide, based on first hand experience of Warsaw Parks and Monuments. The guide includes factual information, personal anecdotes, photographs, location and transport details. It is both informative and entertaining. 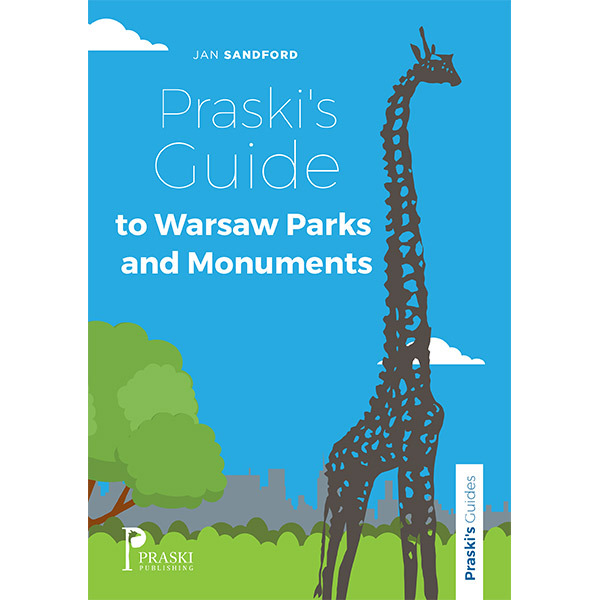 If you love parks and would like to learn more about what Warsaw has to offer, this is the book for you.